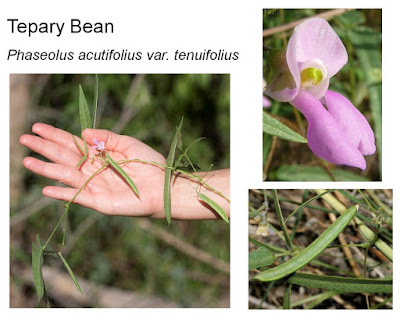 Tepary Bean plants have typical pea flowers and fruits. 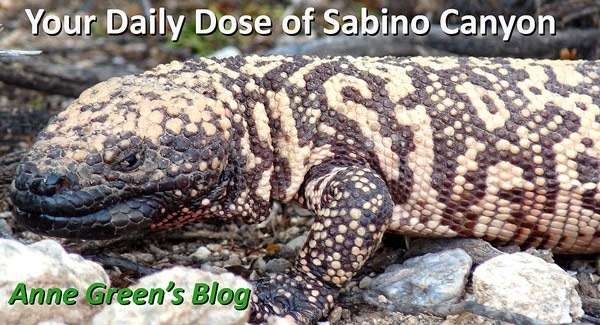 There are a number of Acmispon (formerly known as Lotus) species in Sabino. 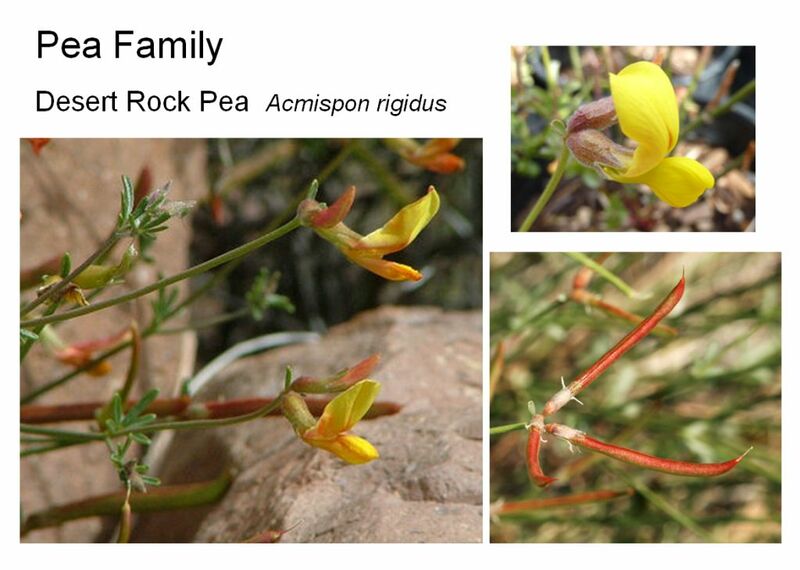 all have the typical pea flower and fruit, (but not the foliage) like the Desert Rock Pea.